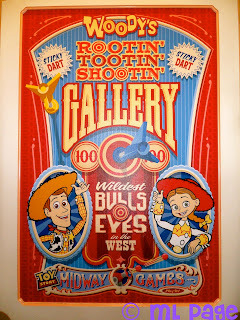 Picturing Disney: Toy Story Midway Mania MANIA! 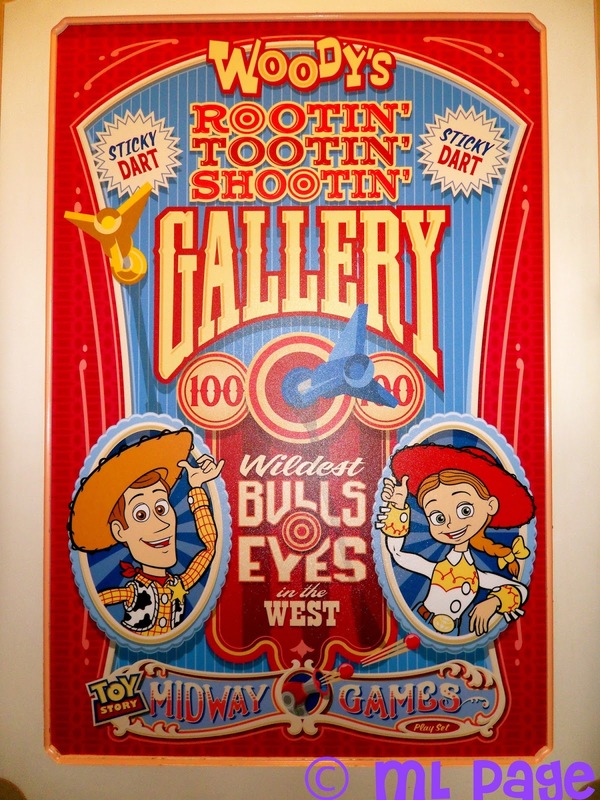 Wanna know the ONLY difference between the Disneyland and Disney World versions of this ride? Wait times!!! While this is probably the most sought after fast pass in WDW it was a 20 minutes standby way at peak time during our Disneyland trip last year! Talk about snake in your boots!